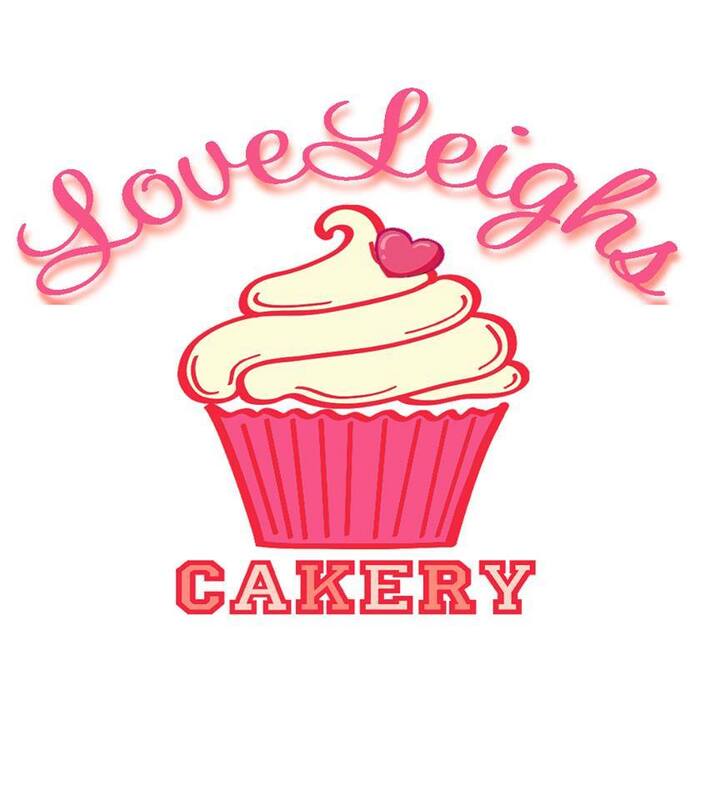 On a weekly basis I get requests for cake orders, but at this stage of my cake decorating journey I do not sell my cakes so I thought it would be a great idea to list some of the fabulous local business' who network with me on a regular basis. 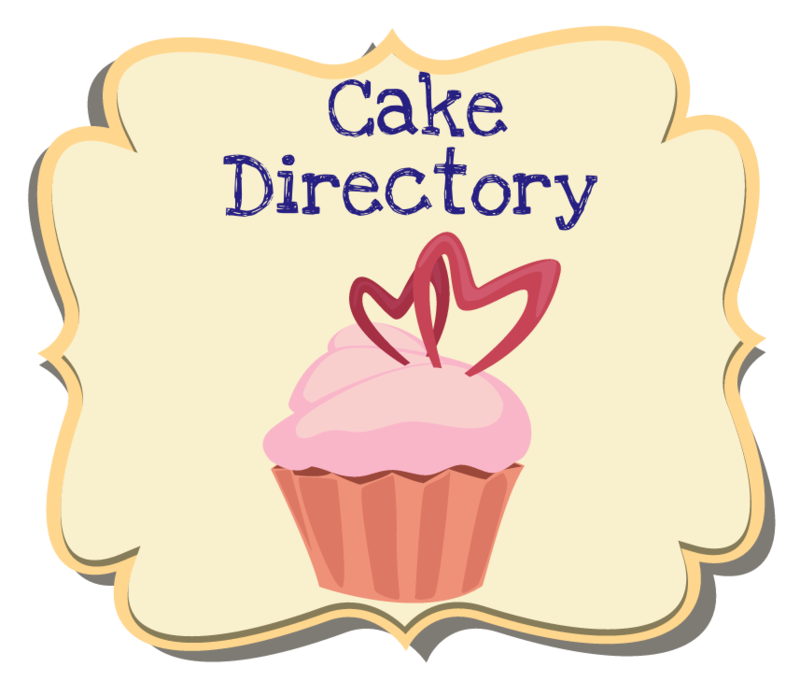 *This is by no means a personal recommendation, just a simple directory to help you make contact with each business individually, to find the one that suits your personal needs. 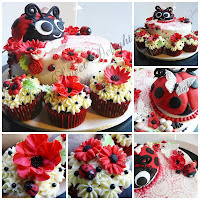 "Delicious cupcakes and hand made cake decorations, flowers and gifts.Edible Images. 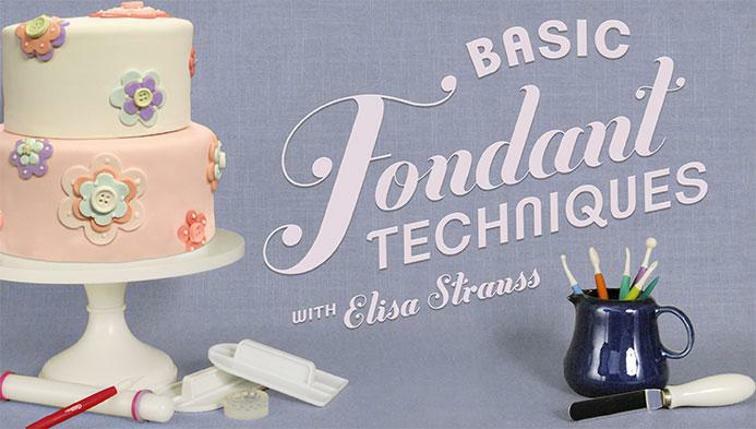 Cake Decorating Classes & Cake Decorating Supplies." 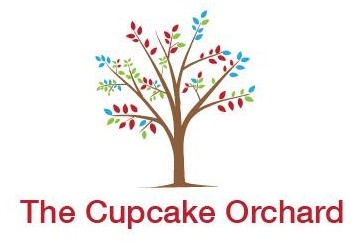 "We make handcrafted edible cake decorations (toppers)" Local Pick up or Posts Nationally via Australia Post. 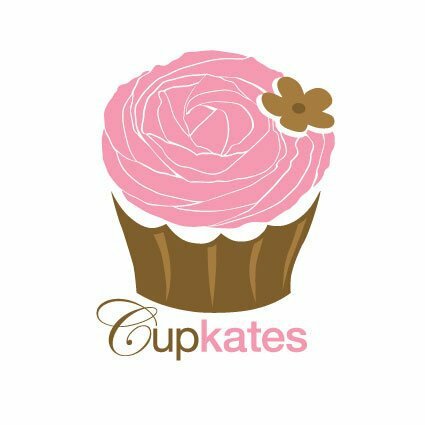 "Cupkates is a boutique cupcake & sweets business creating edible art for all occasions or just because"
"Indulge yourself in confectionary bliss, when you think cake, just think... Cake This"
"Cakes, cupcakes, scones, mini quiche, macaroons and specialty biscuits all available and made to order for your party or function. 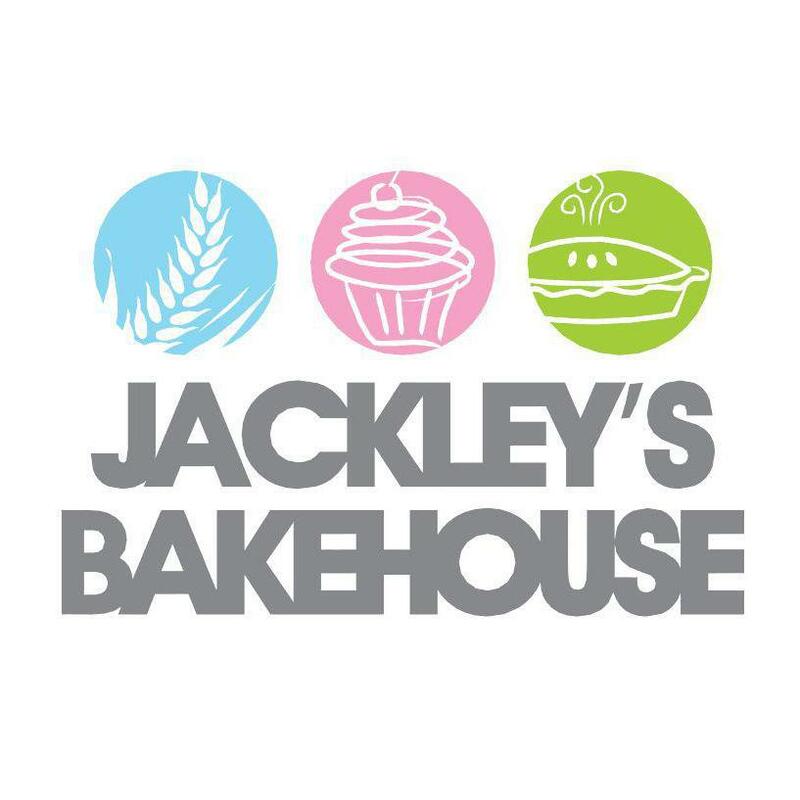 "We offer a range of traditional bakery items plus birthday cakes & wholesale bread orders." 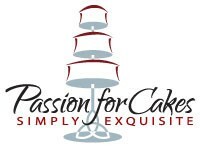 "A truly special cake for a truly special event"
"Personally Designed and Decorated Cakes for your Special Occasion"
"Specialising in the inbound bride from the southern states, we can create your cake via email." 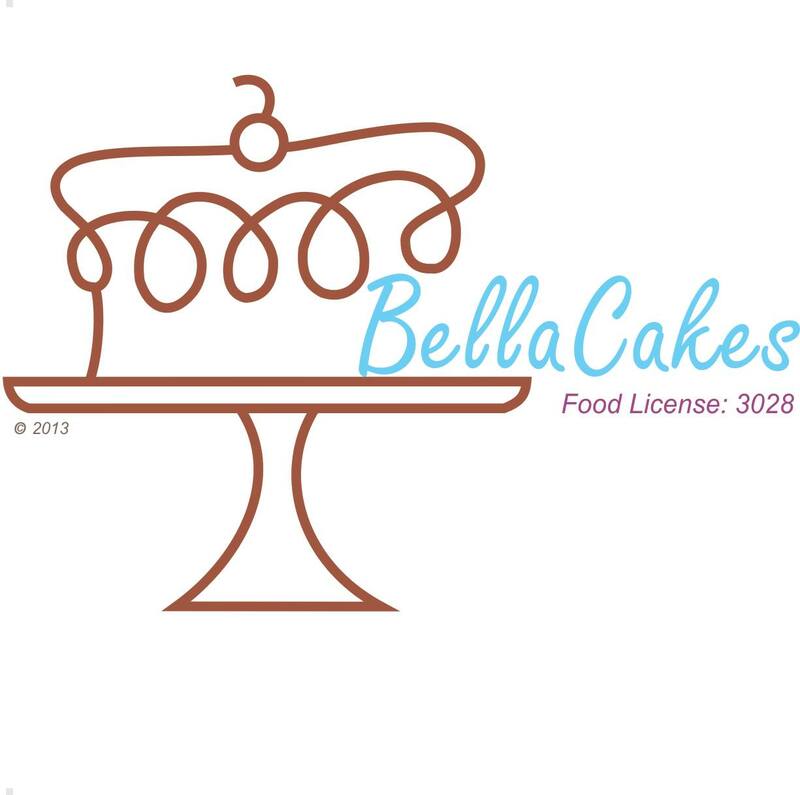 "Open and available to discus any cake requirements at anytime, just give me a call!" 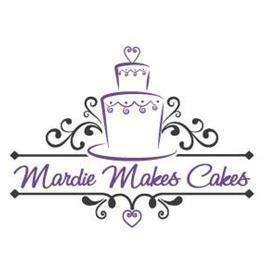 "Your wedding cake specialists. 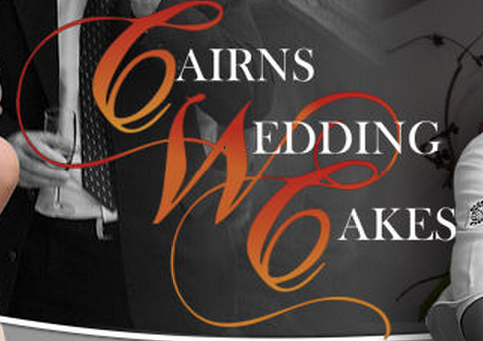 Lorraine & Iain are professional cake designers who specialize in custom designing wedding cakes." 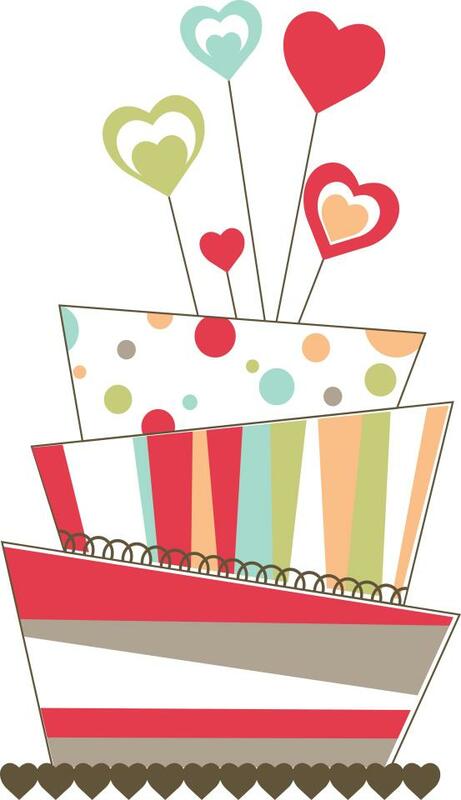 " No matter what the occasion, there is a Cakes Annietime cake to help you celebrate!!! " "Specialising in creating a one off edible piece of art for your Magical Day"